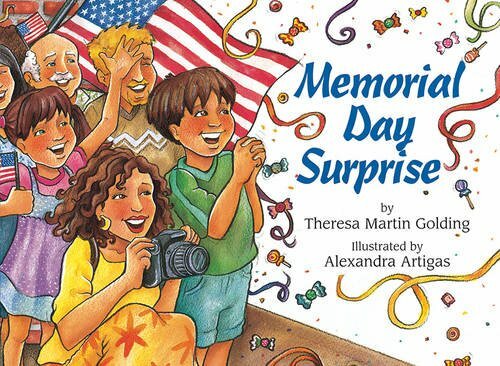 Memorial Day Books for children is a wonderful way to introduce the conversation about how men and women have served our country throughout the decades and how they continue to support our freedoms today. Right before Memorial Day, our town lines the streets in American flags. It’s quite the sight… but also a perfect opening to talking about what Memorial Day means to us as Americans. 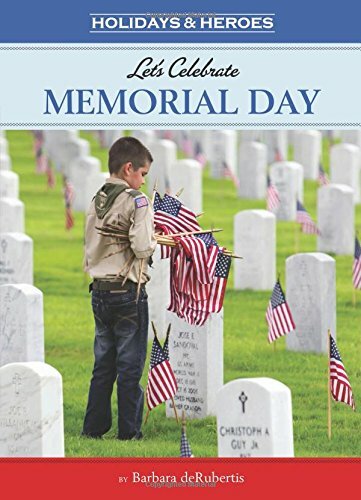 Find these Memorial Day Books at your local library or purchase through the affiliate links provided for your convenience. Let’s Celebrate Memorial Day (Holidays & Heroes): On the last Monday of May, when spring flowers are in bloom and summer is just around the corner, we pause to remember all the brave men and women in our Armed Forces who died while protecting our country, our freedoms, and us. 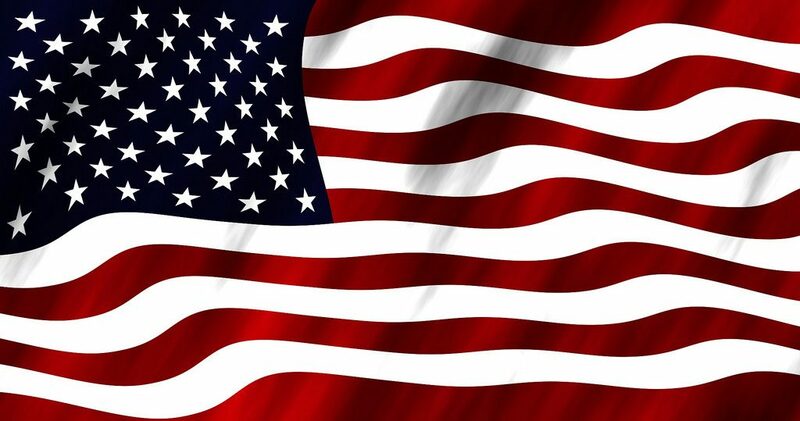 F Is for Flag (Reading Railroad): June 14 is Flag Day, but with so many American flags proudly displayed, every day seems like Flag Day. 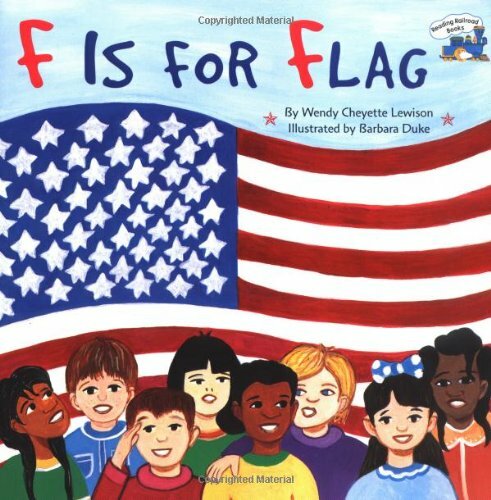 Perfect for reading together with a young child, F Is for Flag shows in simple terms how one flag can mean many things: a symbol of unity, a sign of welcome, and a reminder that-in good times and in bad-everyone in our country is part of one great big family. Memorial Day Surprise: It’s Memorial Day and Marco and Mama are going to see the parade. On their way, they pass Marco’s grandfather’s house. They usually stop to see Grandfather, but today Mama is in a rush because she has promised Marco a surprise. Marco can’t imagine what the surprise might be. Could it be the marching band? The fire engines? The candy tossed to the crowd by a woman dressed as the Statue of Liberty? Mama promises that it will be a better surprise than candy. As the parade goes by, Marco wishes his grandfather were with him to enjoy it. Then, marching down the street, come the veterans, wearing uniforms and shiny medals. But look! Who is that leading them? Marco never imagined the kind of surprise in store for him. 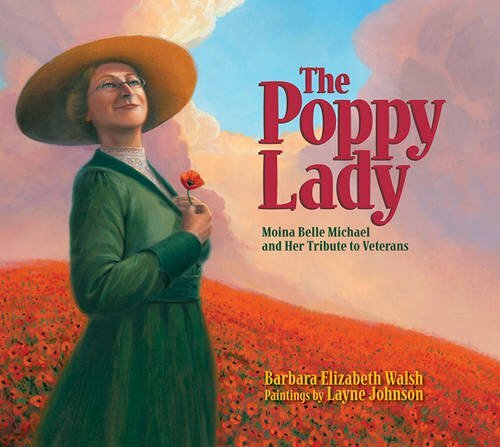 The Poppy Lady: Moina Belle Michael and Her Tribute to Veterans: When American soldiers entered World War I, Moina Belle Michael, a schoolteacher from Georgia, knew she had to act. Some of the soldiers were her students and friends. Almost single-handedly, Moina worked to establish the red poppy as the symbol to honor and remember soldiers. And she devoted the rest of her life to making sure the symbol would last forever. 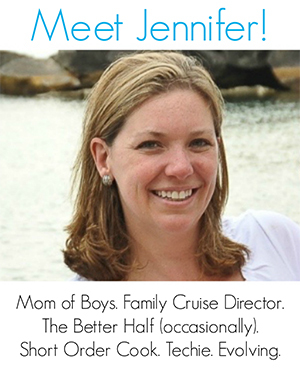 Thanks to her hard work, that symbol remains strong today. Author Barbara Elizabeth Walsh and artist Layne Johnson worked with experts, primary documents, and Moina’s great-nieces to better understand Moina’s determination to honor the war veterans. Memorial Day (Our Nation’s Pride Set 2): Children are taught to respect the symbols of America from their first day of school. 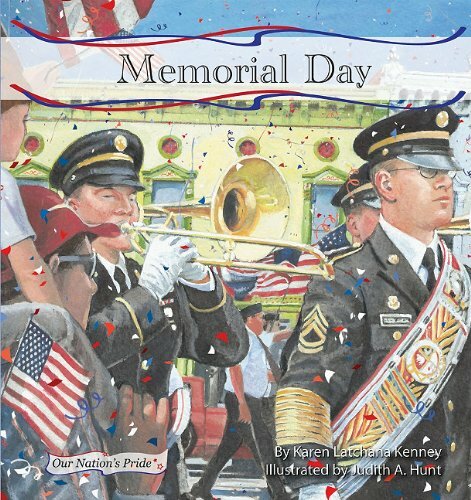 Memorial Dayprovides teachers an easy-to-read picture book explaining the creation, history, and meaning of the holiday that honors our nation’s soldiers. 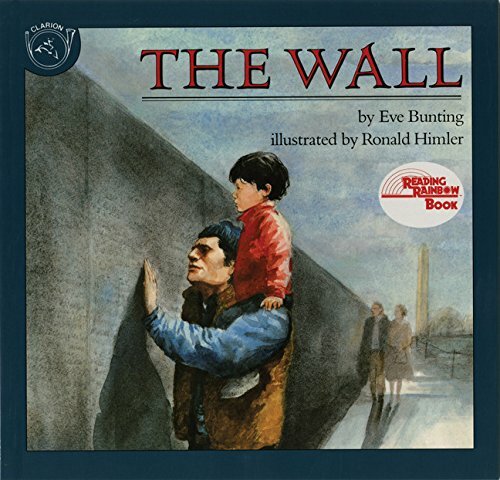 The Wall (Reading Rainbow Books): A young boy and his father visit the Vietnam Veterans Memorial. Memorial Day (American Holidays): While the name may have changed from Decoration Day, the sentiment behind this national holiday is still the sameto decorate the graves of all fallen soldiers. Readers learn about the history of this commemoration, and how it is celebrated across the United States. From parades to somber hymns, the spirit of bravely serving one’s country is accessibly presented here. 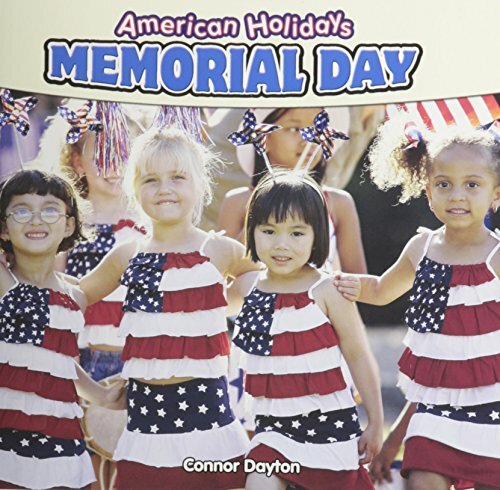 Like these Memorial Day books? Find even more engaging book lists for kids with more than 100 book-themed reading lists! 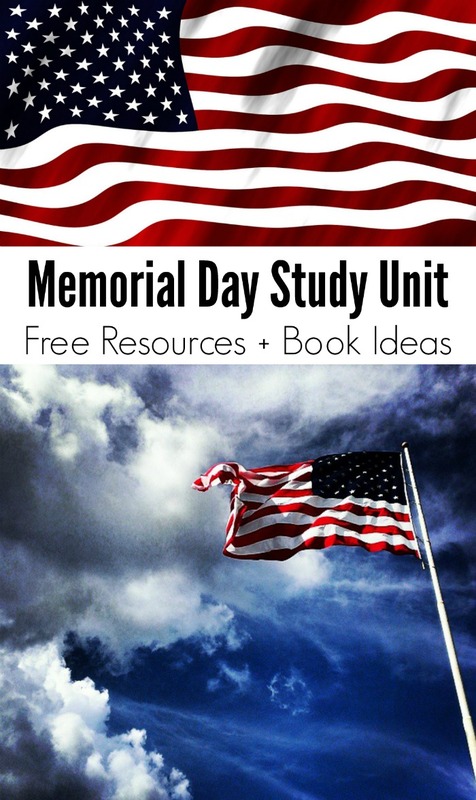 In addition to offering recommendations of Memorial Day Books for children, I’ve teamed up with some fellow bloggers to offer you homeschool and in-class resources to teach kids about Memorial Day!